I’ve said this plenty of times, but if you are diligently working to pay off debt, you need to have a strategy for knocking your debt out. 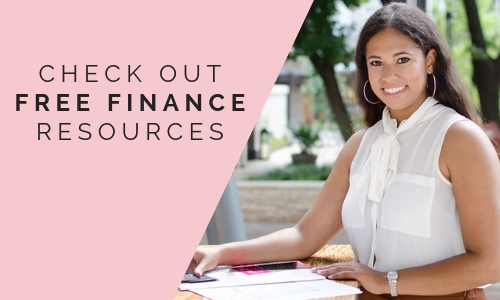 There are plenty of different debt payoff methods to leverage. There’s nothing wrong with throwing extra money to your debt, but you are going to find so much more progress if you do have a plan. Assuming you do have a plan, there are certain systems to track your debt payoff progress. Nothing is better than seeing progress month-over-month. In order to do that, you actually have to track your debt payments on a consistent basis. 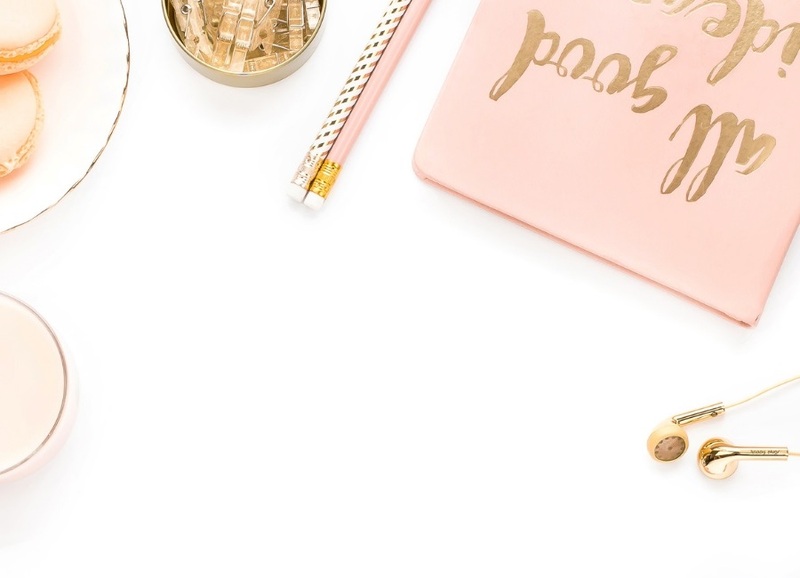 I’m sharing a few systems to track your debt payoff progress, so you can get inspired to keep up the hard work. 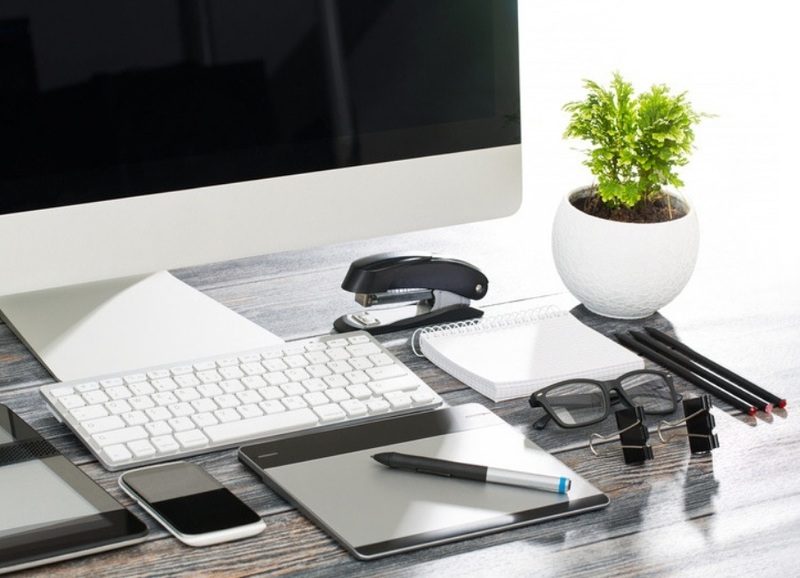 These systems are totally optional, but are great options to leverage. 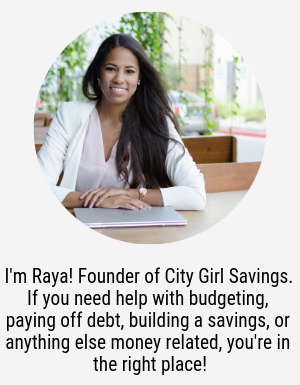 Obviously, I’m biased to the City Girl Savings Debt Reduction Kit because I created it myself! It was the same system I used to pay off my own debt. 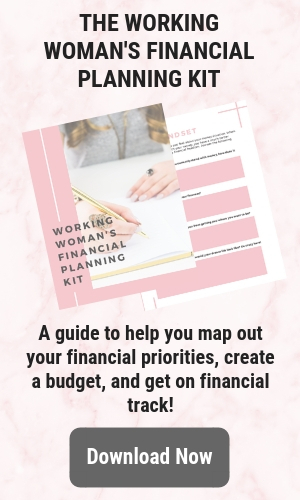 In addition to this kit coming with a guide on how to mentally prepare for dealing with debt, how to get your budget ready to pay off your debt, and how to stay motivated through the debt-free journey, this kit includes a Monthly Debt Recap List and Debt Reduction Plan Tracker. 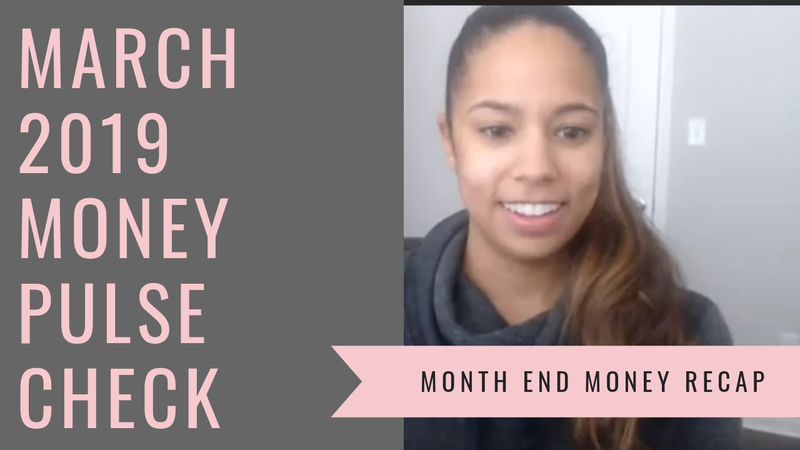 Both of these trackers help you assess your current debt balances and allow you to track your progress on each debt month-over-month. 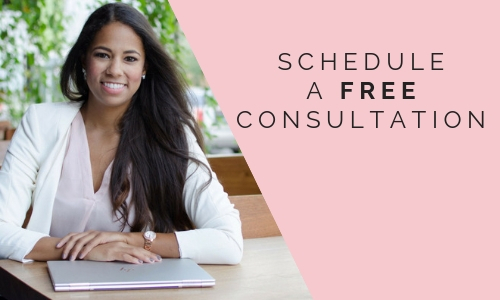 As I mentioned above, you need to have a plan for your debt, and this system allows you to create, track and monitor your debt repayment plan. 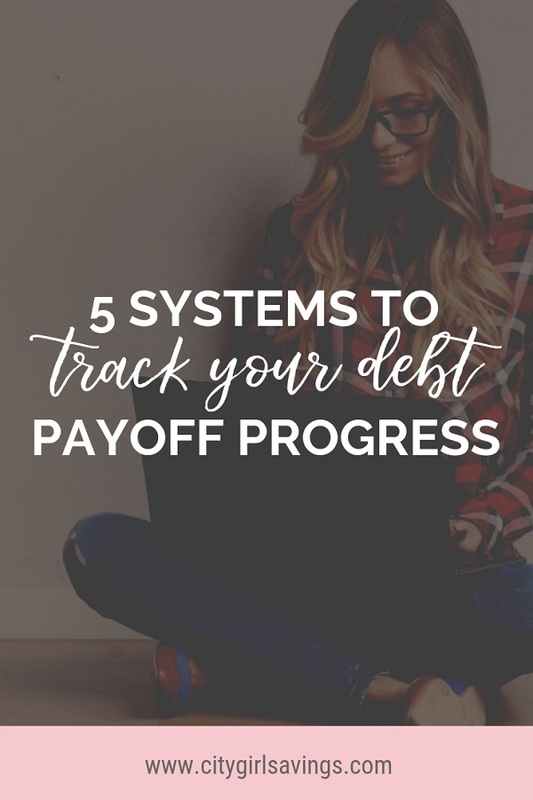 If you are looking for a more interactive and advanced system for tracking your debt payoff progress, then Undebt.It will not disappoint you! Undebt.It is a free, mobile-friendly debt snowball management tool and payment planner. The Undebt.It tool will create a payment plan for you to help you snowball your debt. Undebt.It does have a paid membership option that gets you much more options for managing your debt, however the free version won’t disappoint. I haven’t used Mint personally, but I do have clients that have leveraged it in the past. Mint is most commonly used to help people budget better, but there is an option to track your debt as well. When in the app, use its Goals function, click on "Pay Off Loans" or "Pay Off Credit Card Debt." It'll automatically populate the screen with your loans or your credit cards, and ask you to input any missing information about your interest rates and minimum monthly payments. 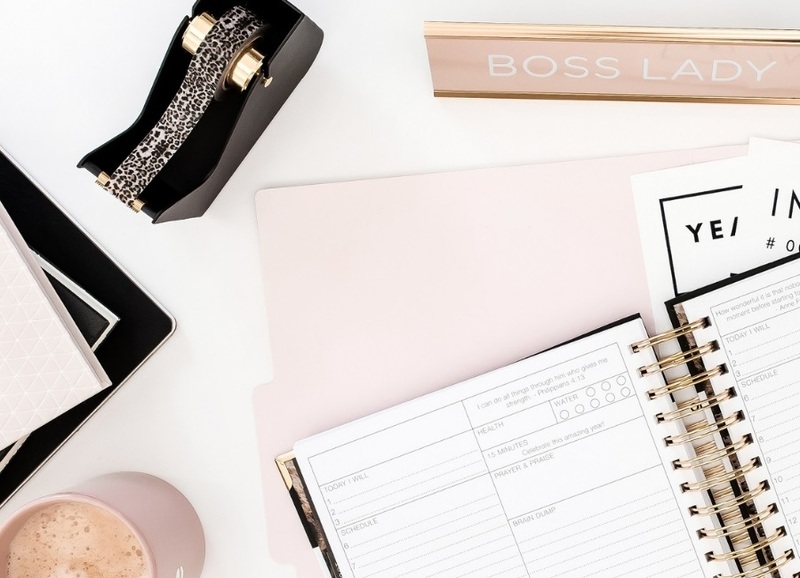 If you are looking for a simple, no-frills system to track your debt payoff progress, the Debt Payoff Assistant app is a top contender. The system comes with three payoff plans to choose from: Lowest balance first, highest balance first, or highest interest rate first. After you enter your information and select your payoff plan option, the app will create a plan for you. 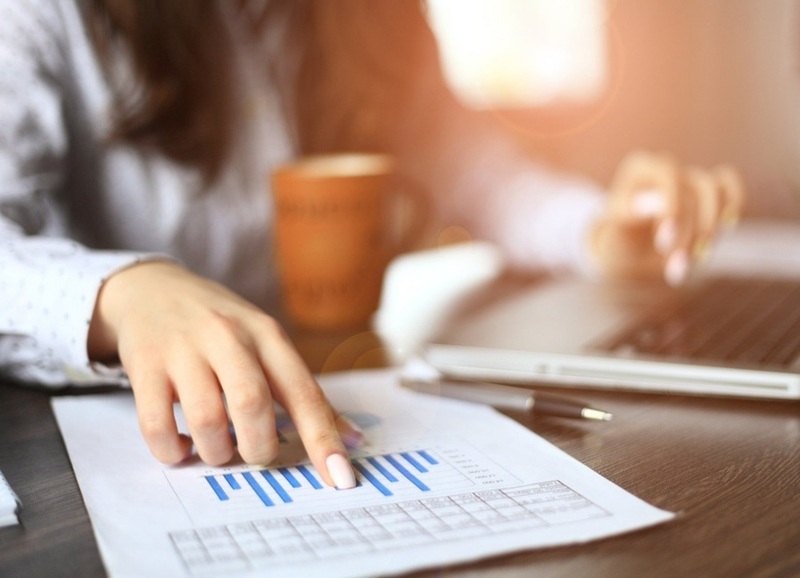 The Debt Payoff Assistant app does leverage the snowball method and allows you to see your progress in bar and pie chart form. It also categorizes your debt, so you can see the total amount of debt you owe in each category (credit cards, auto loans, etc.). If none of the systems above peak your interest, you can always create your own! An excel spreadsheet can do wonders to help you track your debt payoff progress. I would suggest you create a couple of tabs. The first tab should include an overview of your debts. List each debt, along with the balance, minimum payment and interest rate. On the second tab, get into the nitty gritty of your payoff progress. Track the payments you make to each debt month over month, as well as the interest you were charged and the balance after the payment has been made. Make sure this tab has everything you need to monitor your progress, because you will be leveraging it until your debt is all gone! 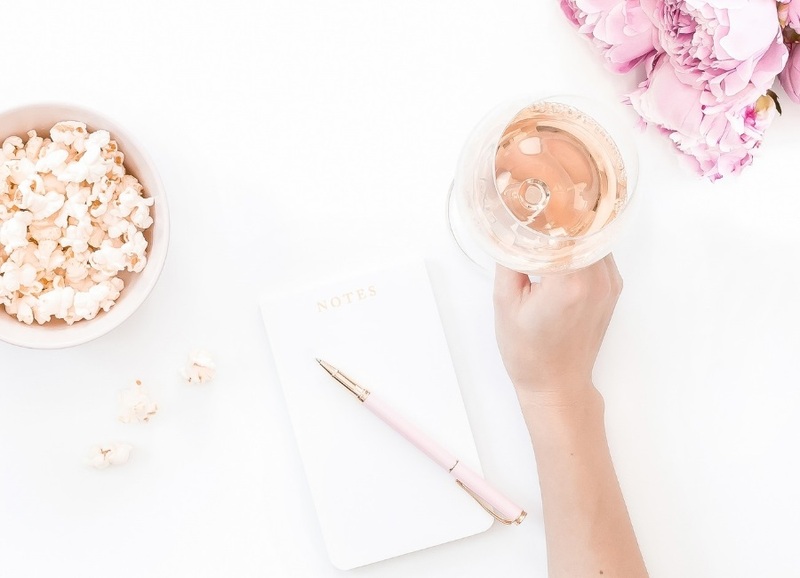 Paying off debt can be a long, tedious process, so having a system along the way can keep you on track and motivated to keep fighting though! What system are you using to track your debt progress? Have you used any of the trackers or systems mentioned above? Share your tips, tricks, and recommendations by posting a comment below!